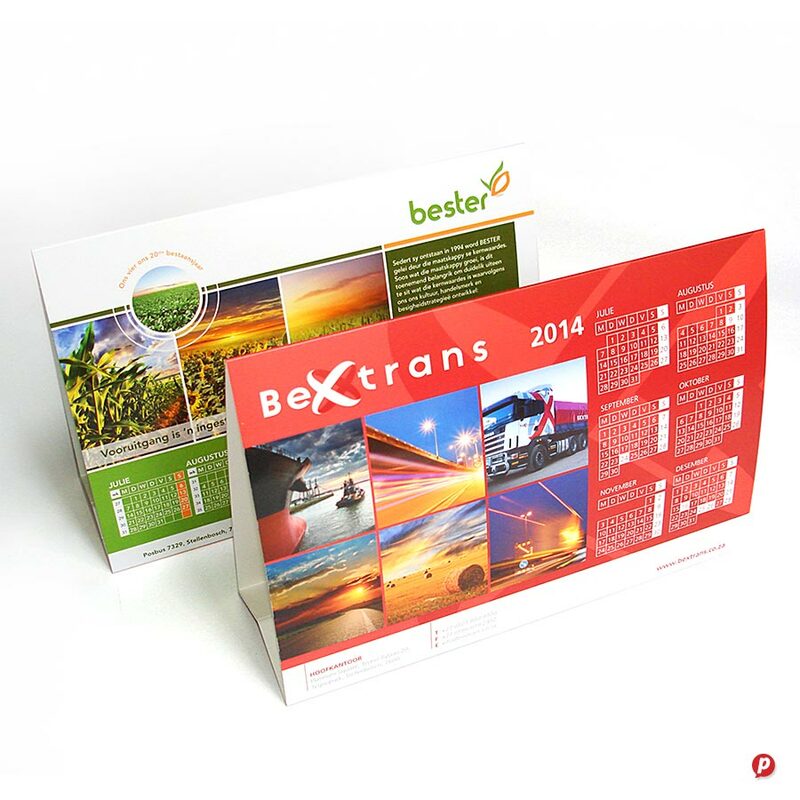 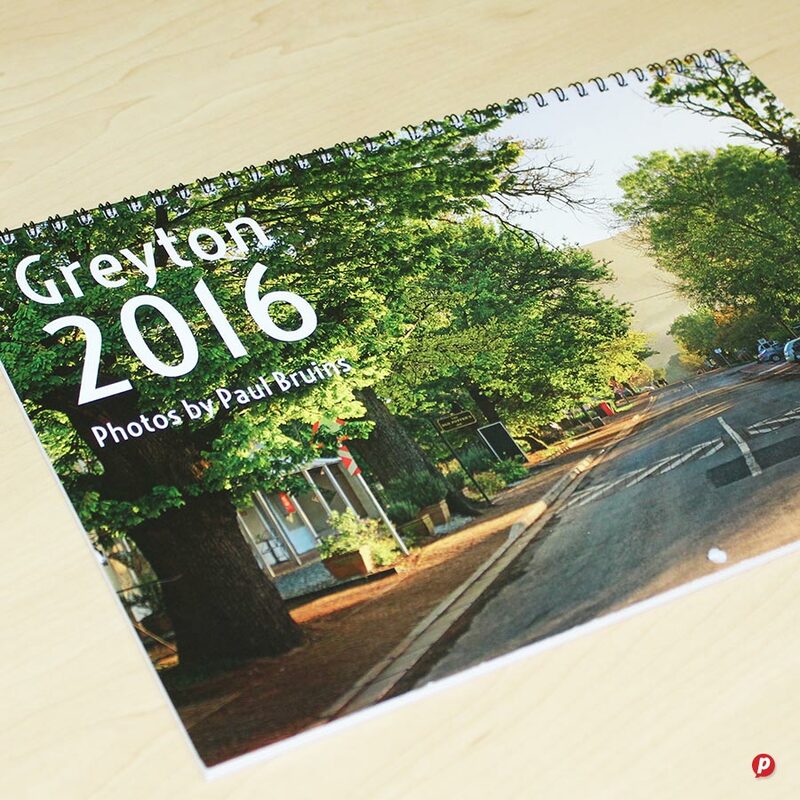 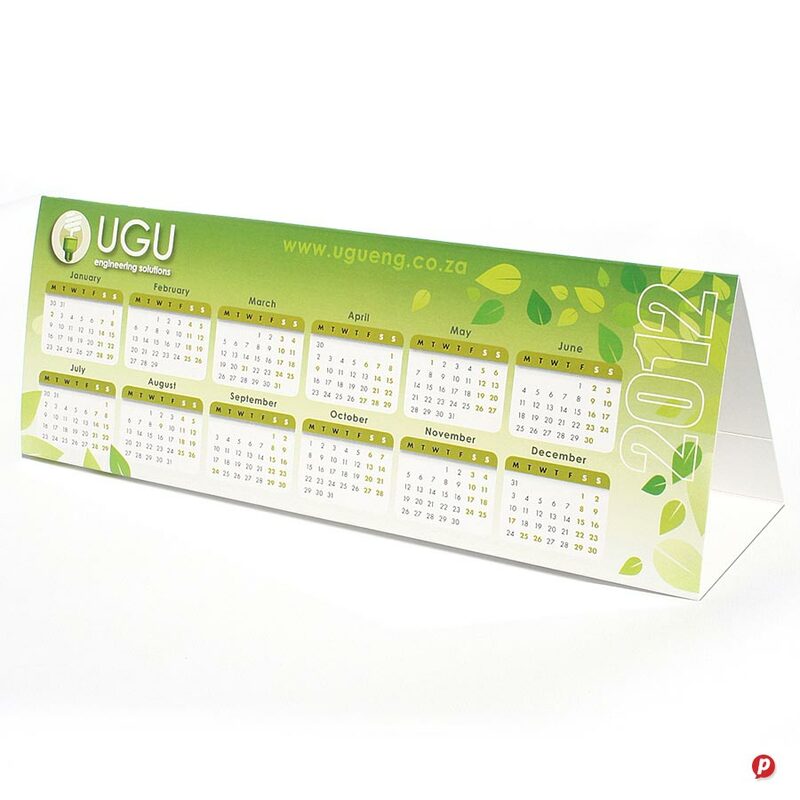 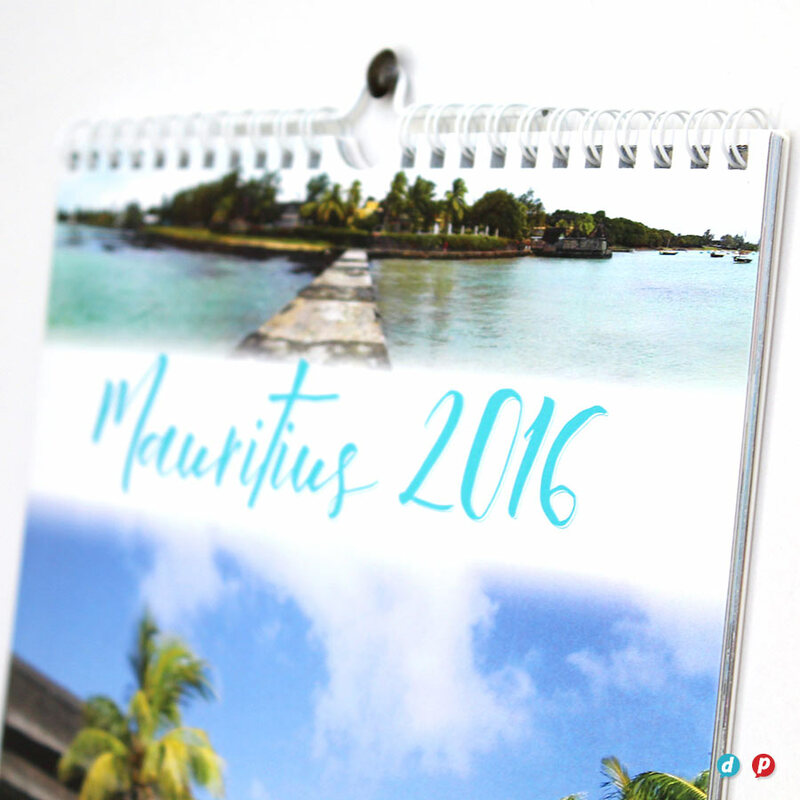 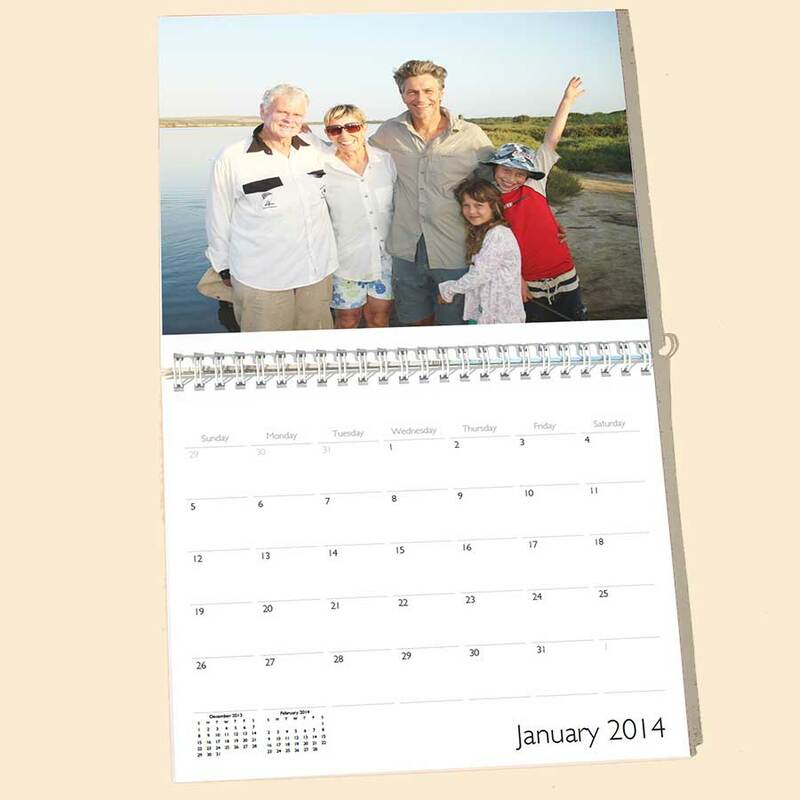 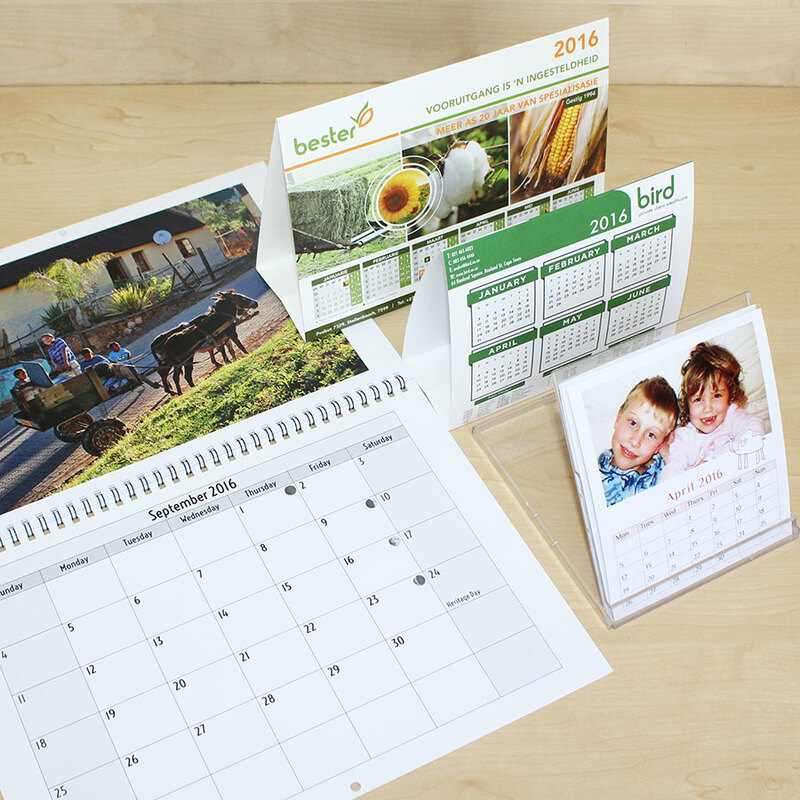 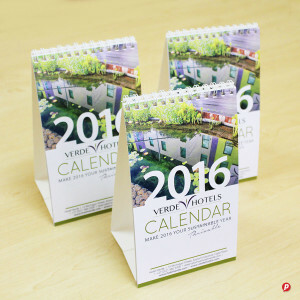 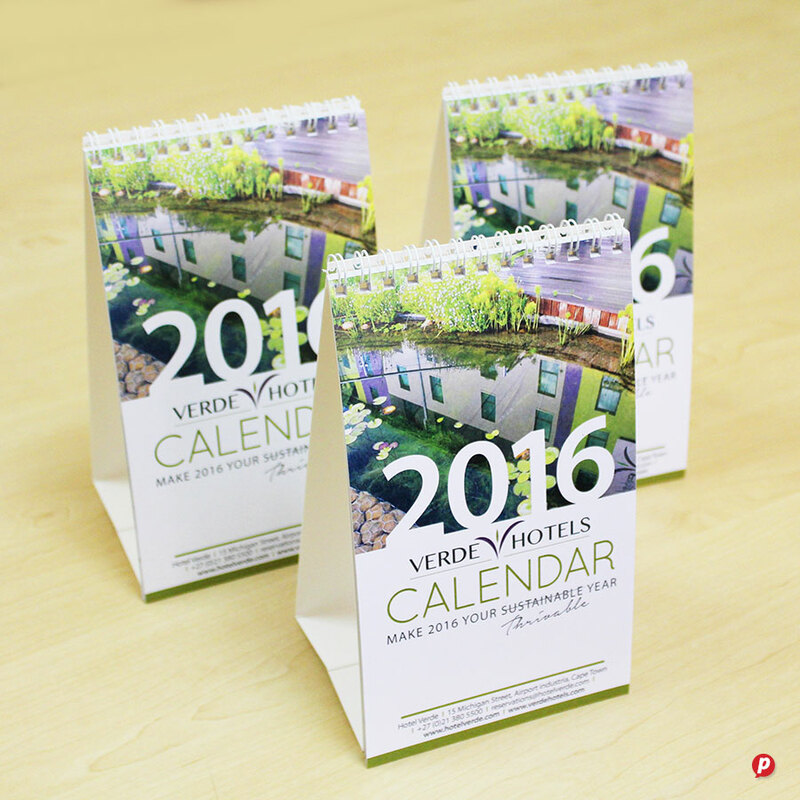 We design and print calendars in a variety of shapes and formats – no quantity is too small for us! 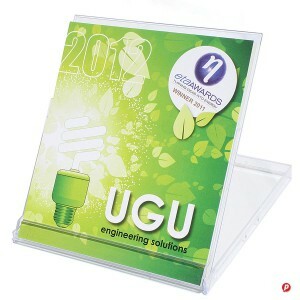 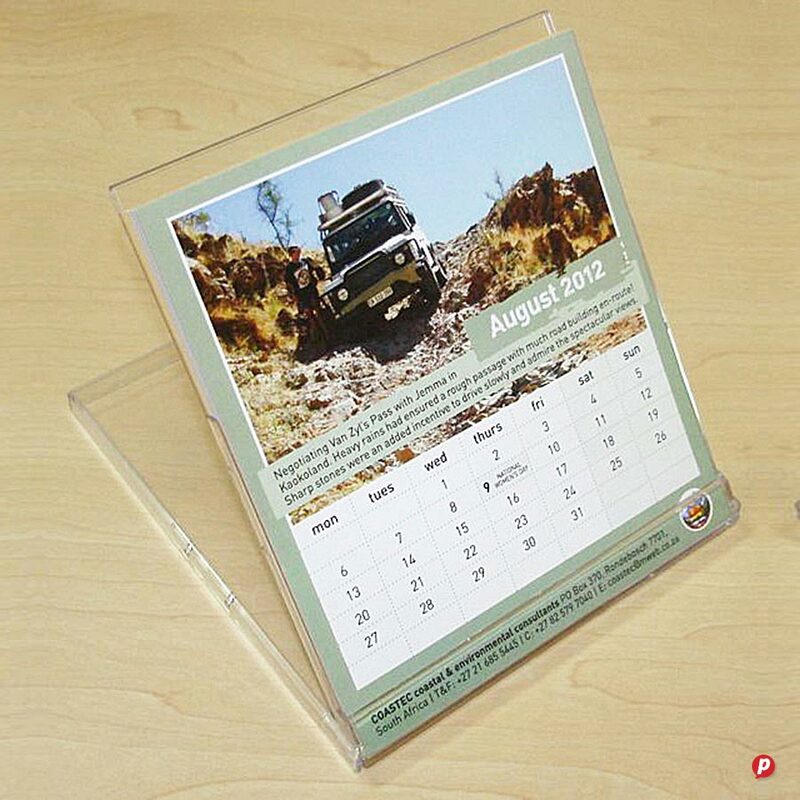 Choose from handy calendars that fit into a CD case, tent stand calendars for your desk top, or hanging calendars for the wall. 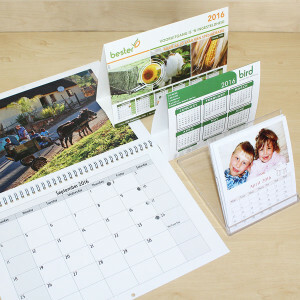 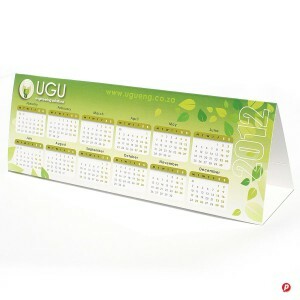 We also print beautiful large format wall calendars and planners for your office. 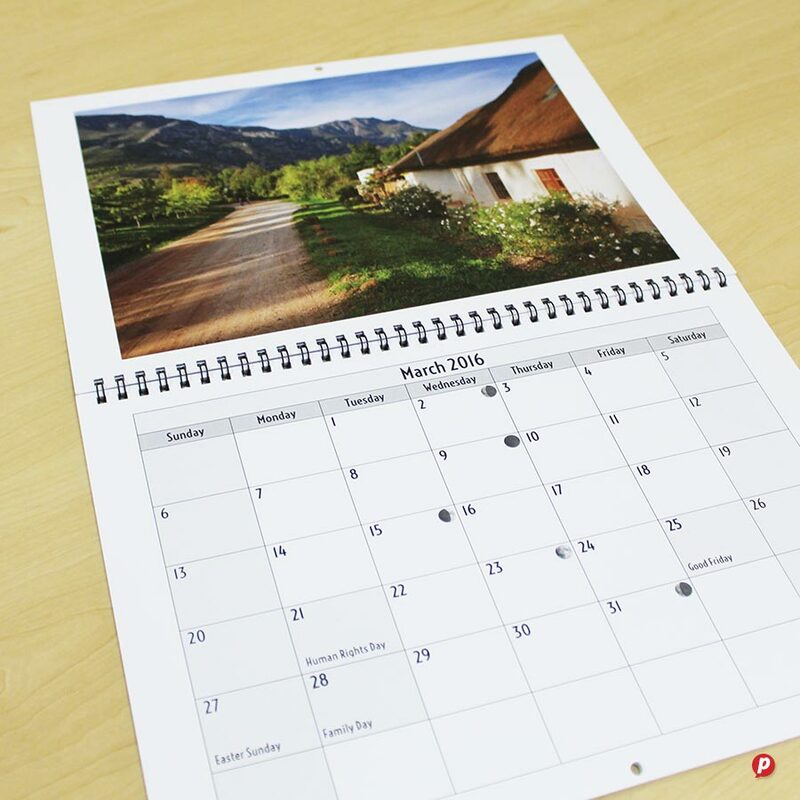 Hot Ink is one of the few digital printers that can print in metallic gold and silver allowing you to print small runs of premium quality calendars.